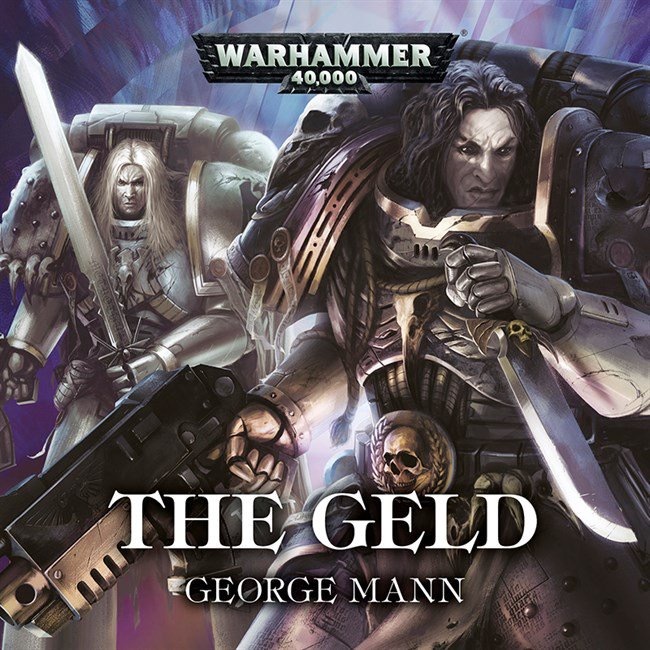 Tasked with an important and treacherous mission by Chapter Master Shrike, Shadow Captain Qeld must use every bit of his cunning – as well as his unique skills – if he is to survive and claim victory. Long ago the Mor Deythan were the most feared of all Raven Guard – elite warriors who could cloud the minds of the unwary, dubbed the ‘Shadowmasters’. When Shadow Captain Qeld is summoned to the Ravenspire for an audience with Chapter Master Shrike, little does he anticipate the treacherous mission he's about to undertake. Thrown together with others who share his innate abilities – including Mordren, of the Knights of the Raven Chapter – he must journey into an insane labyrinth inhabited by a traitorous warlord Mazik the Unfixed, and help to break a brutal siege. But what does Mazik know of Qeld and his brothers? And can Qeld and Mordren overcome their differences long enough to survive? Steve Conlin as Shrike & Mazik, Adrian Wheeler as Koryn and Jonathan Keeble as Cordae & Corson. Since the last posting here, I've been back in the studio and there are several further releases to come before the end of the year, (some not yet recorded!) and there's lots for me to look forward to over the next few weeks and months and hopefully, a few things that might be of interest to anyone who actually listens to any of the stuff I do - otherwise, I suppose it's all just shouting into the void!